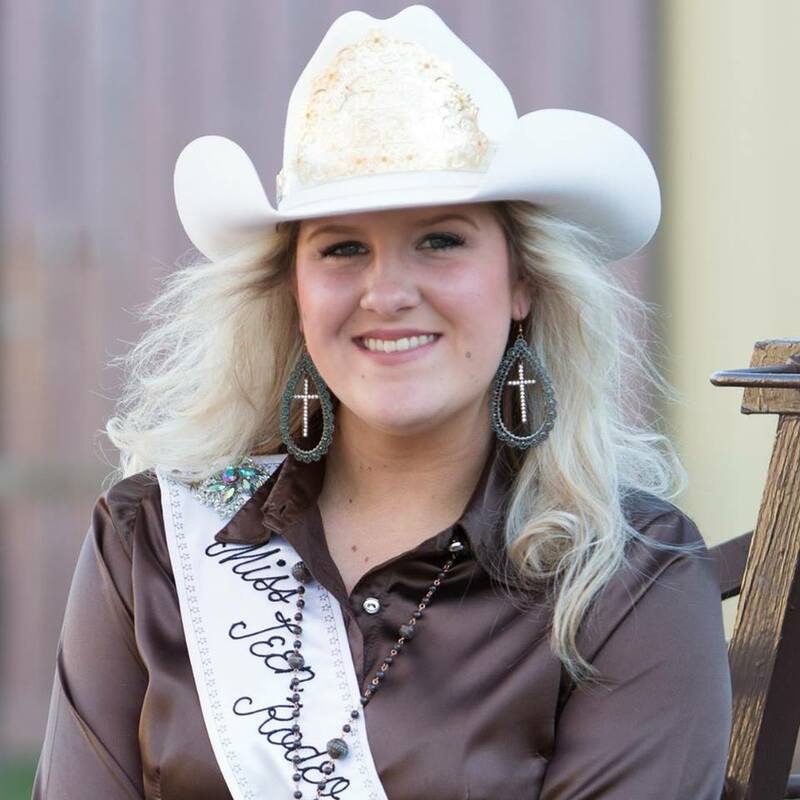 Krissie Marie May captured the Miss Teen Rodeo Kansas 2017 title during the Dodge City Round-up Rodeo this past August. In addition to the title she was also recognized as the high scoring contestant in the Speech and Modeling categories. Krissie Marie is the 17-year old daughter of Jeff and ClaudiaAnn May of Viola. Krissie and her three siblings were all raised on a small farm where they spend their days riding and training horses, working cattle and tending to all their livestock. Krissie can often be found packing the trailer with her sister Hannah preparing to compete at the next rodeo or the nearest barrel race. If you can't find her saddling up, she's most likely with her father working in the field on a tractor. In her spare time, Krissie enjoys playing basketball, cheering on her fellow classmates at school sporting events, and spending some quality time with her mother and sisters shopping, cooking or just simply laughing and having fun. With her family by her side and the guidance of God, Krissie knows all things are possible.